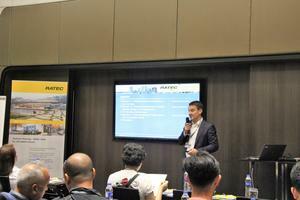 Alongside the largest construction event of the Philippines, the Philconstruct Manila, RATEC Asia hosted their workshop "Better ideas in precast and modular construction". 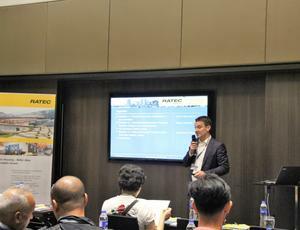 Although participating as exhibitor at Philconstruct for the 6th time in a row, the hosting of a workshop was new ground for RATEC Asia. 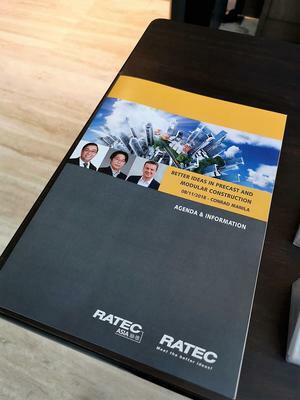 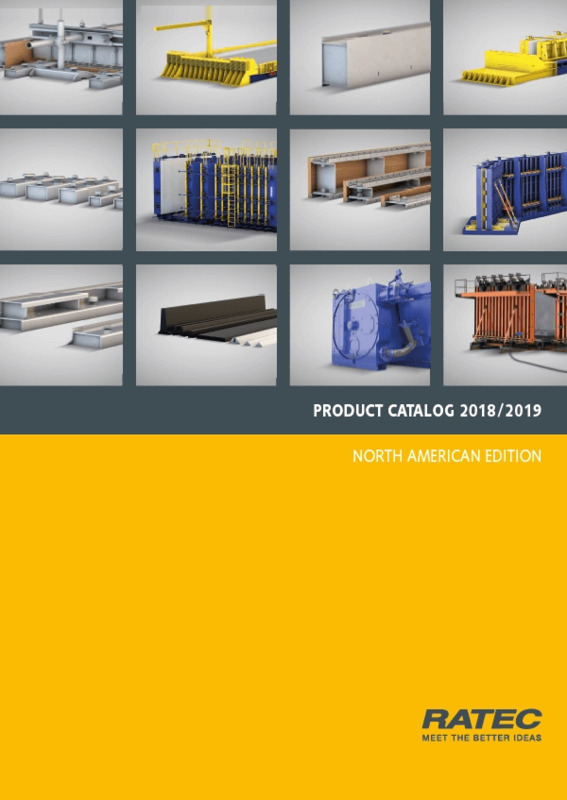 The objective was to give the participants a compact but comprehensive overview of the possibilities in precast concrete construction and current trends, with a special focus on seismic aspects in the planning and implementation of precast concrete projects. 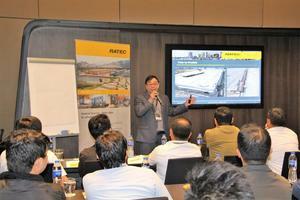 The event was aimed both at repesentatives of precast concrete plant and at companies considering to take a first step into this field. 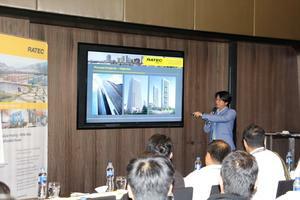 Kang Jianhan, Director of KCL Consultants and proven expert in seismic precast design has given us the honor of leading one session on Precast and Prefabricated modular system design and construction, including a focus on earthquake safety, which is highly relevant for the Philippine construction sector. 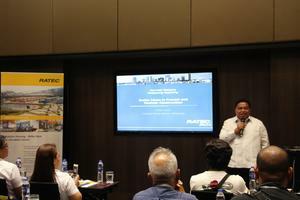 The opening address was held by Arnold P. de Asis, Co-Founder and Vice President of DATEM, Inc., one of the country's leading construction companies and longtime partner of RATEC.